I have read many books on this subject. But this is one of the best. He gives you exercises and practical ways to implement what he is teaching. He doesn’t just spout a lot of theories with no way to implement them. He shows you how to do it and also gives examples of how he did these exercises years ago, tells you what he wrote. This really helps. What I like about Mike is that he is honest about his own Journey and he really understands the law of attraction. He understands the pitfalls and tells you about them. It is much more than wanting something then magically it’s there, there are rules which some authors don’t know about or ignore. Mike really understands these rules because he’s become victim of the pitfalls himself which he tells you about early on in the book. He thoroughly understands this law and what you need to do to make it happen for you. He is a practical teacher that guides you through step by step. 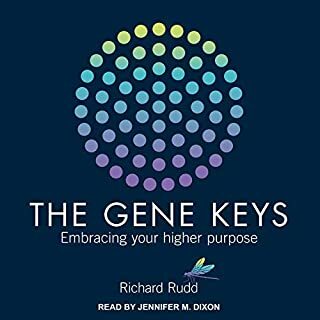 PDF downloads come with this audiobook which is great. 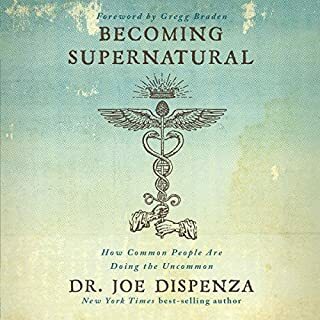 His is one of the best books on the subject. Yes a large portion of this law I already knew, especially the pitfalls of manifestation. He puts it in simple modern day terms with exercises to start your journey and define what you want and how to make it work for you. My favourite books on Prosperity are actually from the 1920’s and 1960’s. 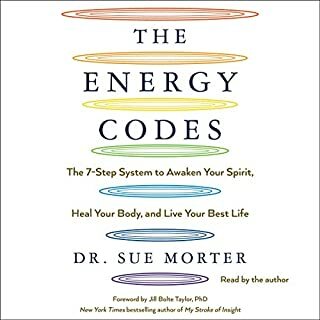 Two specific Authors who until now had the best books on manifesting with the most concise understanding of this subject. Playing the Matrix is on Par with these books. Which really is saying something. He is a great narrator making this book fun and easy to understand. His writing is very good too, engaging the reader and sucking you into this subject. Making this a very easy to understand, fun listening experience. Good read. Narrated well by the author, who is easily and clearly heard. The author is passionate about this topic and is still grounded. 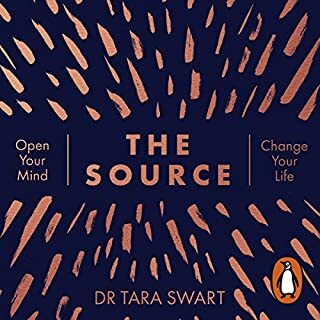 Do yourself a favour...GET THIS BOOK! 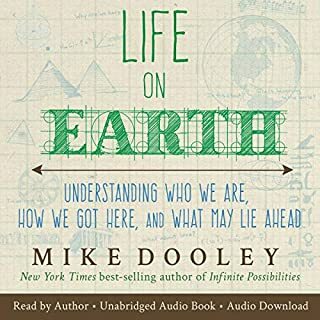 I love the overall principles that Mike is talking about in his book, however his style of narrating and his vocal intonations are quite annoying and tough for me to listen to. I can tell he is passionate about what he’s talking about, but the way he speaks seems to be like he’s talking to a three-year-old and at the same time he is difficult to follow. Perhaps the book is a better one to read rather than listen to. 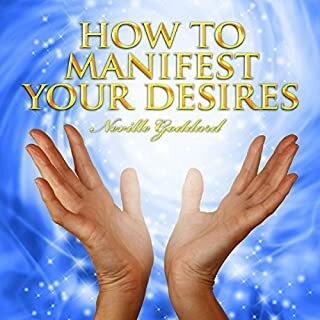 Overall if you all are already into New Age/manifesting/spiritual books you will most likely know all of the principles already that he discusses. I loved this book so much that I listened to it twice, back to back AND I ordered the hardcover book! Lol This was my first experience with Mike Dooley, and I was so impressed and empowered by his teaching. 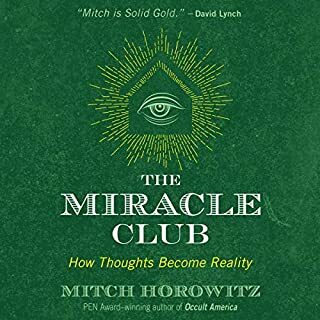 I was already familiar with the concept of LOA, but Mike presents it in a way that really resonates with me. I highly recommend this book! Mike Dooley is one of these greats. This book gives perspectives about life that are super simple. Why? Because they really are. 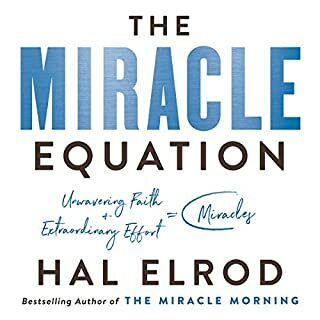 This book is incredible and a must read! 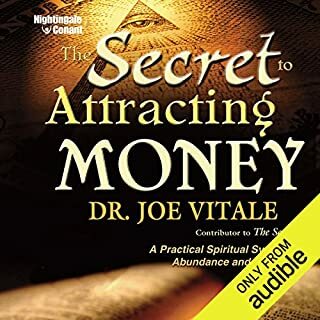 if you are familiar with LOA or Mike Dooley this book will clear up all questions and misconceptions. 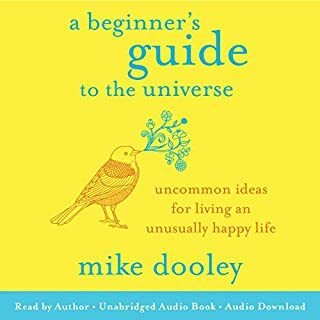 I loved how Mike presented this audiobook, he has so much character in his voice, a wonderful speaker. The book on the other hand is mixed. It starts off strong then gets incredibly repetitive. I found it hard to follow his teachings without his 'chart' and 'figures' that he keeps referring to in the physical book. This is basic LOA stuff, nothing new, nothing he hasn't said before, great for a newbie. Mike has done it again. This is probably the best so far. If you are stuck this may be the answer to how to get unstuck. Mikes wit and enthusiasm is as always evident. As always, Mike Dooley goes above and beyond with this book. 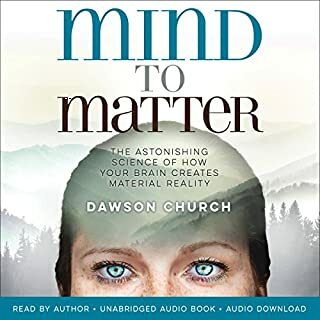 As with his other books he helps you understand the mindset &amp; thoughts that you need to have and what you need to do to get where you have always wanted to be in life. He really breaks the mechanics of our part in getting what we want out of life. Great book. I highly recommend! 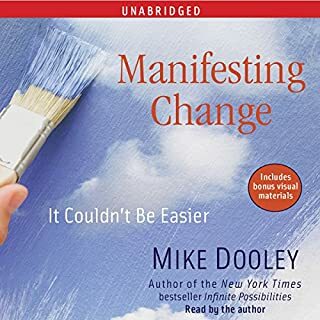 Finished listening to Mike Dooley’s new amazing book and It’s A Total WOW! For me, Mike delivers Big Time on all his Insightful Clarity that’ll assist me along my life’s journey! I’ll relisten to glean even more than the first time. Bravo Mike!!! Abundant Blessings and Gratitude! loved it! fun, inspiring and thought provoking! thank you Mike Dooley for sharing your gift. I've been a fan of Mike Dooley for a while now, and have read a lot of his books. 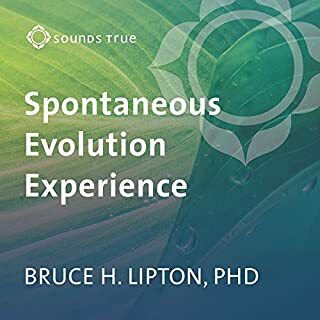 This is the first audiobook of his I've listened to, and he brings his theories and teachings to life in a way that's hard to convey in the written word.! Not only has his belief system proved itself to be true in his own life time and time again ("thoughts become things"), but you can hear the sheer joy and delight that he has for life in every word that he speaks. 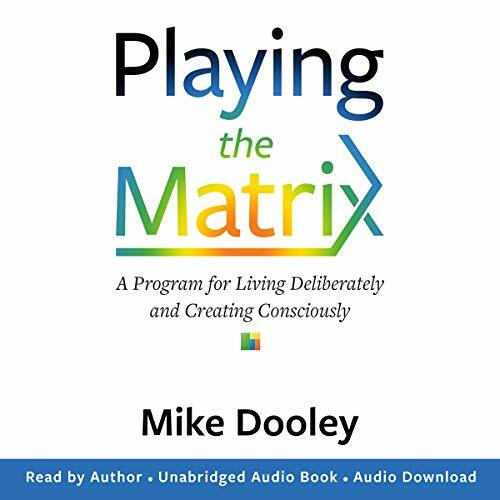 Lots of good advice on how to "play the Matrix" and create the life of your dreams, and all told in an endearingly open, honest and humorous way that really brings home the message. Tallyho! 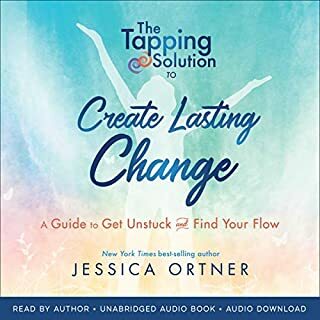 Yet another self help book but it also contains a number of different perspectives that help you move forward with creating the life of your dreams. A good investment. Recommended! I love Mike Dooly. I listen to all his books and for me he is the most real, humble, relatable and helpful authors I have come across. 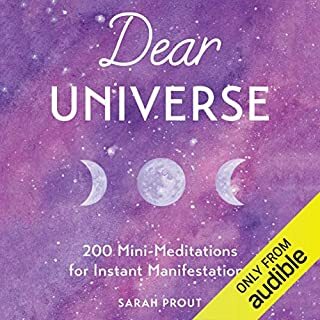 This audio, I believe, will give me all that I need to create the life I aspire to, while creating happiness now. Thank you Mike. 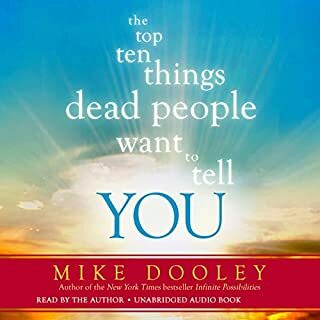 I’d never heard of Mike Dooley until this book came up on my recommendations. 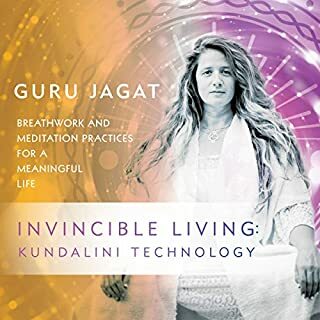 Fantastic listen and really makes you take action on your dreams. Huge fan now! We all need different things to help us on our individual journeys and this was not for me. Really enjoyed this book, i laughed, agreed, pondered, absorbed & reflected! Didn’t want it to end! 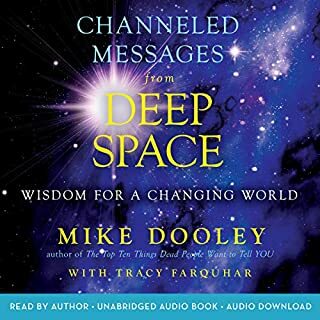 Mike Dooley truly is inspirational, he relates as you and me not some big name on the ‘new age’ circuit. He describes the matrix in a sensible & understandable manner enabling anyone to ‘get it’! Please keep writing Mike you are changing perceptions & enhancing lives. Loved Mike's message. Life-affirming!! The beginning was a bit tricky to get into the book...BUT then it continued to get better and better like hiking up a mountain to finally tech the summit view. Well written, humour and stories.